Choose from thriving city centre hi-tech venues, including state-of-the-art conference centres built to host hundreds or thousands of delegates. 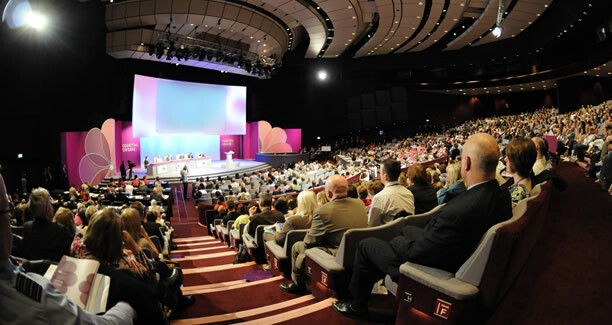 Located in the heart of the cosmopolitan town of Harrogate and at the heart of the UK, Harrogate Convention Centre (HCC) is one of the most impressively integrated conference, exhibition and events venues in Europe. Combining premium facilities with unbeatable customer service, HCC hosts around 150 events and attracts in excess of 290,000 visitors each year, and is consistently acknowledged to be one of the UK's top event venues. We are one of Harrogate's most popular venues, with 14 rooms of various sizes that can accommodate all kinds of events from conferences and weddings to product launches, dinners, exhibitions, christenings and parties - and anything else you can think of. 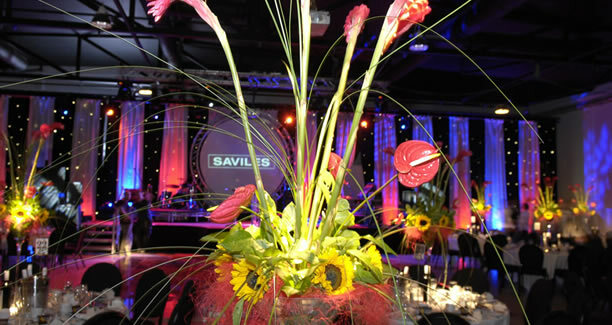 Every event is unique and we offer a friendly, flexible approach to ensure your event is perfect for you - after all; we're in the happiness business. Cost-effective room hire, right at the heart of York Priory Street Centre is the perfect venue for conference events of national and regional importance. Our central location is fully accessible by car, and within walking distance of York railway station. 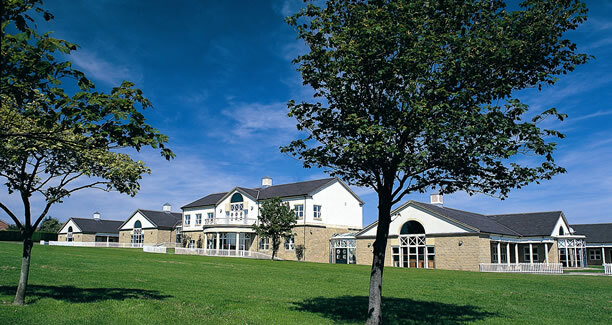 Yorkshire Event Centre offers all the space and support you need to run all kinds of events here from exhibitions to conferences and dinners or weddings to concerts - along with pretty much anything else you can think of! 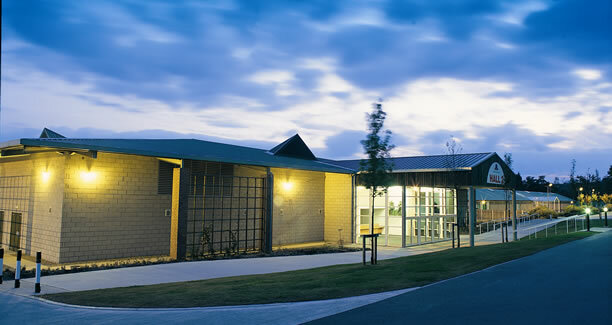 Every event held at the venue is unique and we offer a friendly, flexible approach to ensure your event is perfect for your needs.